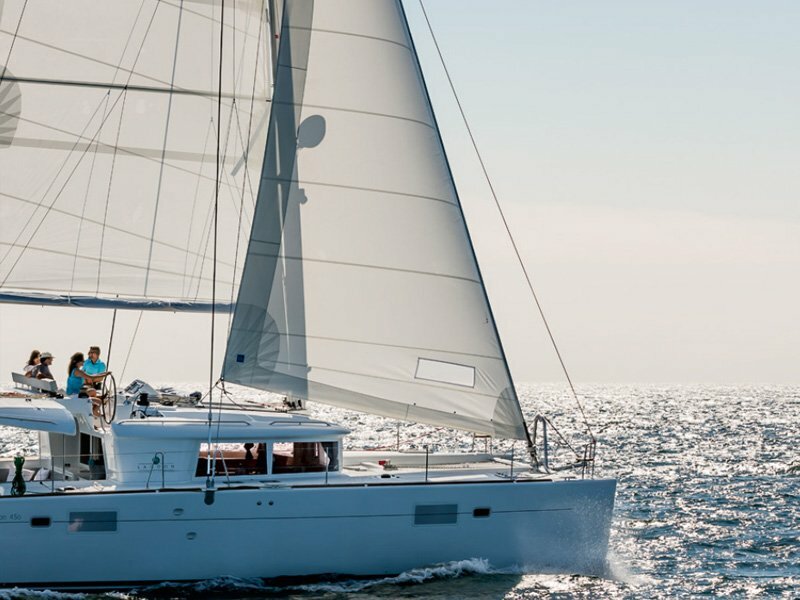 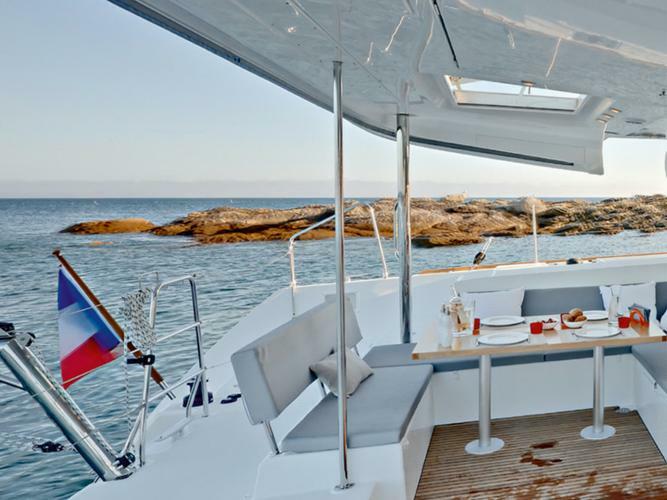 The Lagoon 450 is the perfect choice for a group looking for a getaway in Greece. 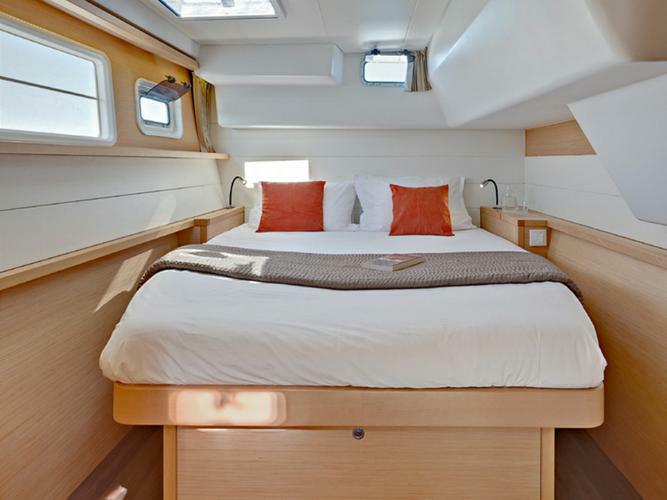 She is brand new, and offers plenty of space to relax and enjoy yourself. The flybridge helm station offers excellent visibility and allows for a large aft cockpit with ample space for evening meals or cocktails. 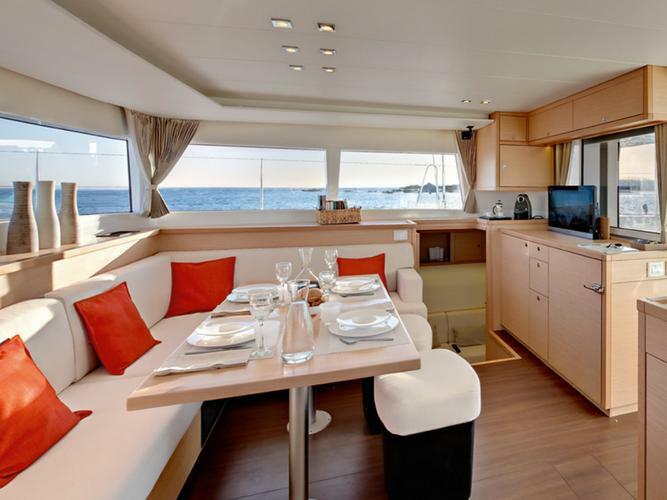 The cabins are bright and modern, and the saloon offers a near 360 degree view of your surroundings. 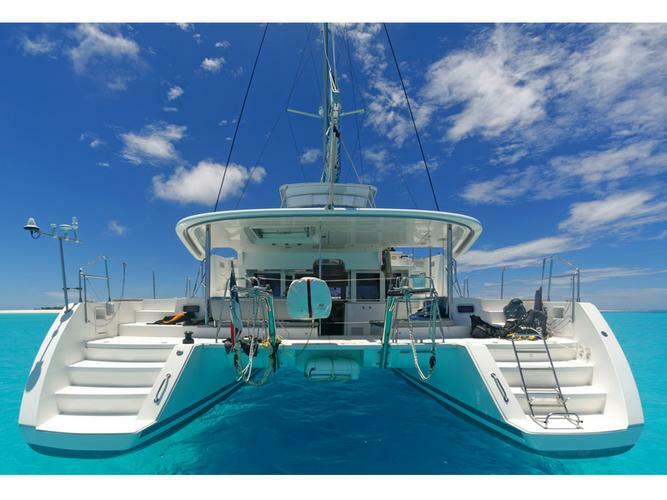 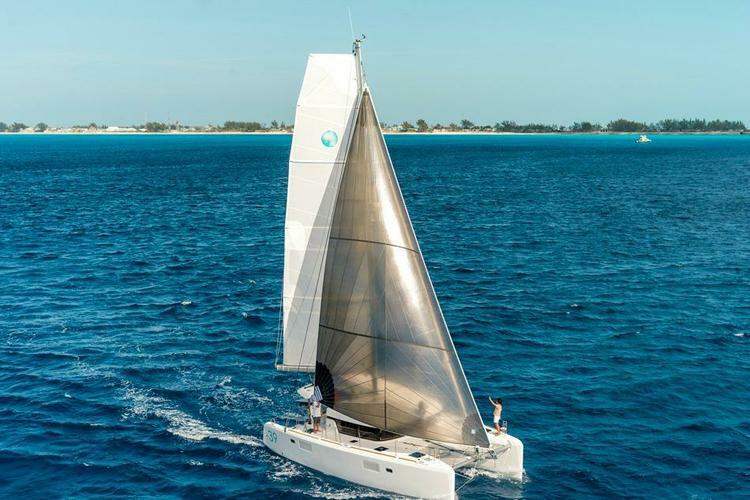 Don't miss your chance for an amazing vacation aboard this catamaran! - Bed linen, towels, quilts, one set per cabin/week. The last night is at the Marina Pier. 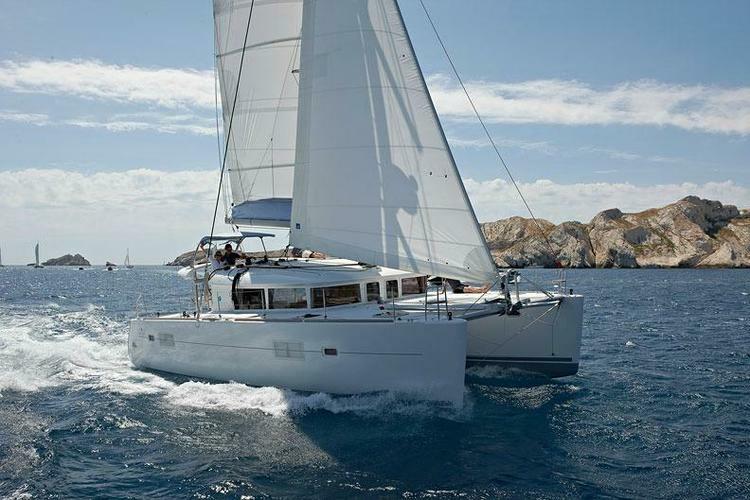 - Bookings cancelled more than 60 days before: 30% of the total charter fee is charged. 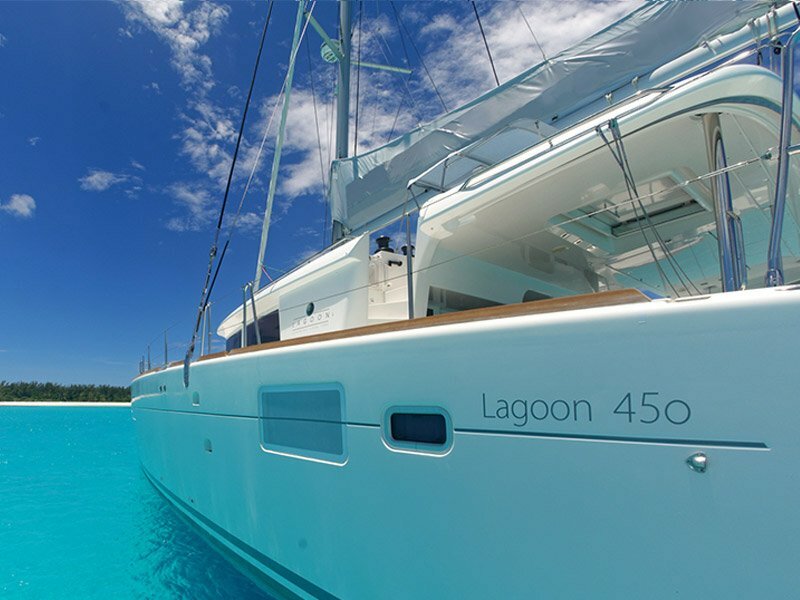 - Bookings cancelled between 59 and 31 days before embarkation: 50% of the total fee is charged. 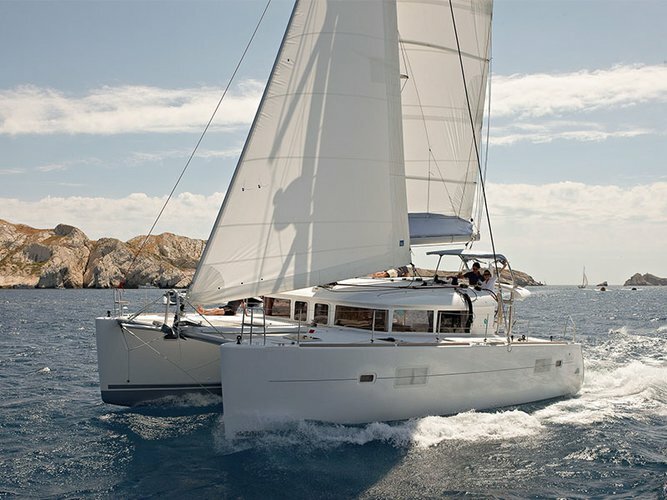 - Bookings cancelled less than 30 days before embarkation: 100% of the total charter fee is charged. 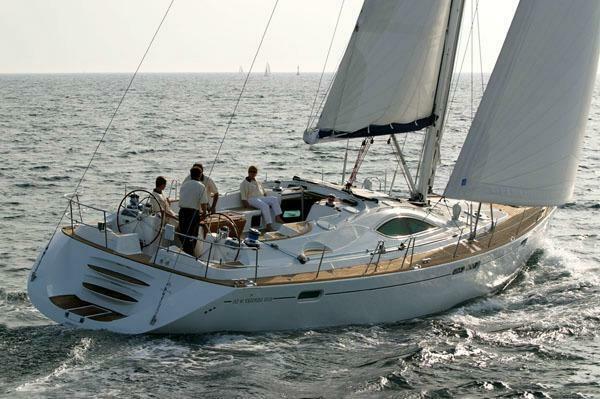 SAILING LICENCE REQUIREMENT : at least one sailing licence when chartering a bareboat. 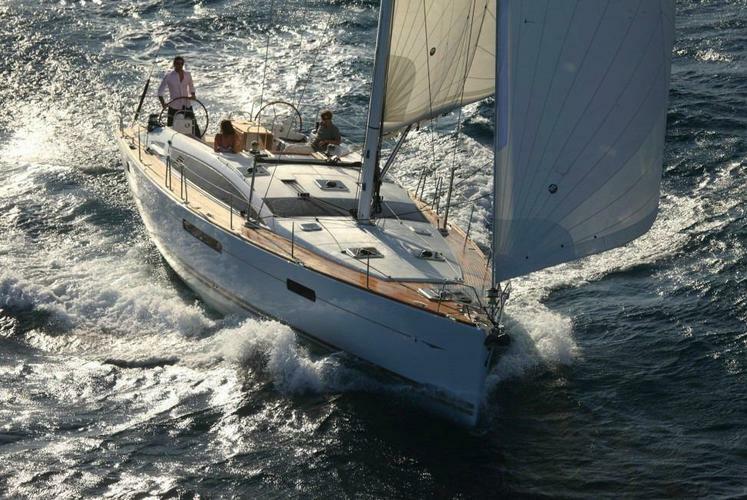 I will make sure that you have an unforgettable sailing experience in the Greece. 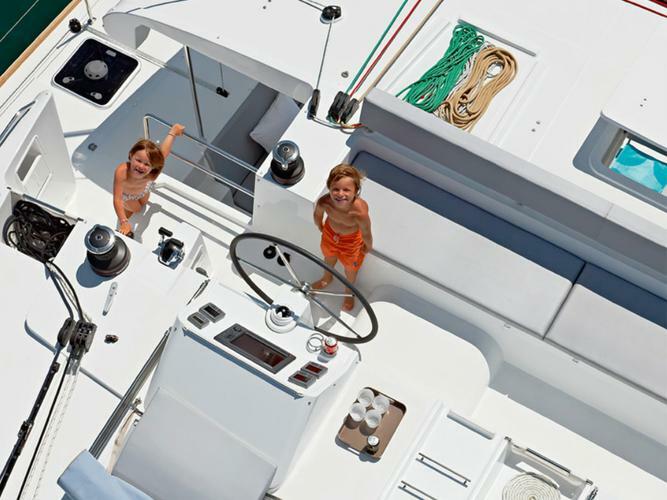 Usually this boat operates around Alimos, GR.